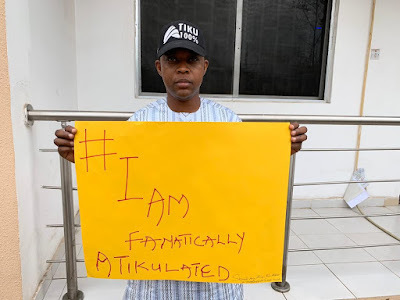 The SA on Youths/Support Groups to Atiku Abubakar, Aliyu Bin Abbas has expressed his dissatisfaction with the present declaration of the re-election of President Muhammadu Buhari. He muse that the greatest robbery to our democracy was carried out in the February 23rd General elections. He emphasized on the need for Nigerians to see how INEC and the APC has raped our democracy. And beg them to fight for their democratic mandate. He quotes; “And that’s the strength of a man when he’s being cheated. He is not accepting the results, and I know Millions of Nigerians feel same way; so let’s courageously fight for our Democracy. 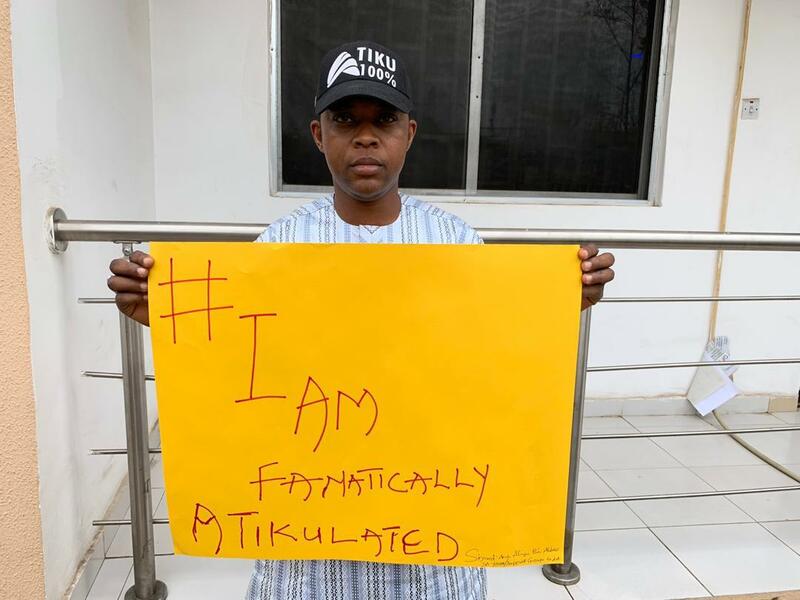 #iAmFanaticallyAtikulated”.